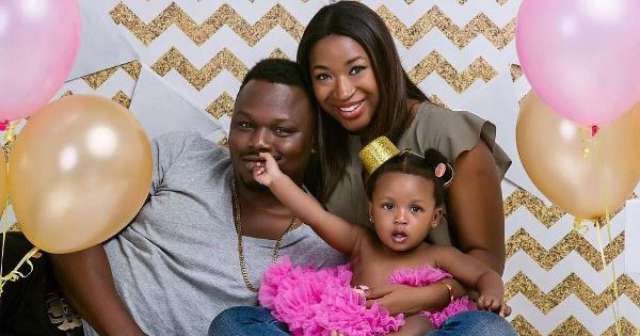 Popular Nigerian musician, Dr Sid and wife Simi Esiri are expecting a new addition to their family. The couple recently announced that they are expecting a second child. Simi who already has a daughter, Sidney took to Instagram to announce her pregnancy. However, the baby’s gender is not revealed yet. In a video shared on her Instagram page, Sidney is seen touching her mother’s protruding tummy while also revealing that a baby was inside. The couple who got married in 2014 were rumoured to have been divorced last year but later worked things out. The musician and magazine publisher wife are back even stronger and will have their second child arrive in fall.